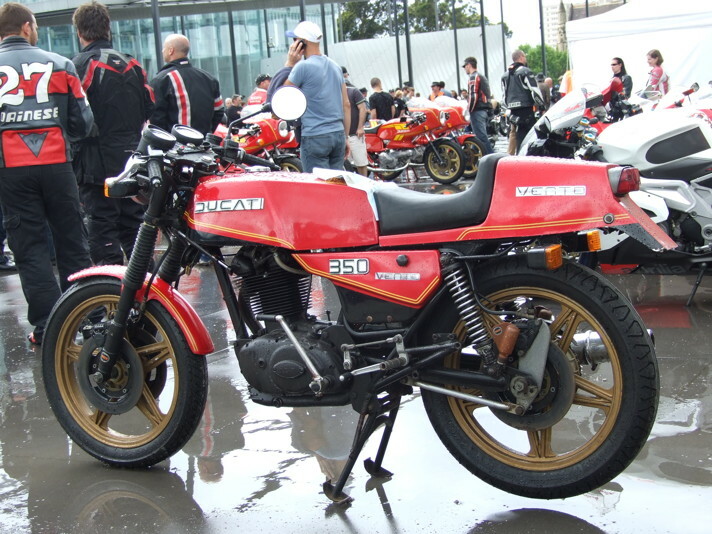 During the 1990s Peter Bradley in NSW and Ian Barnes in Victoria were independently gathering names of Moto Morini owners with a view to starting a club. 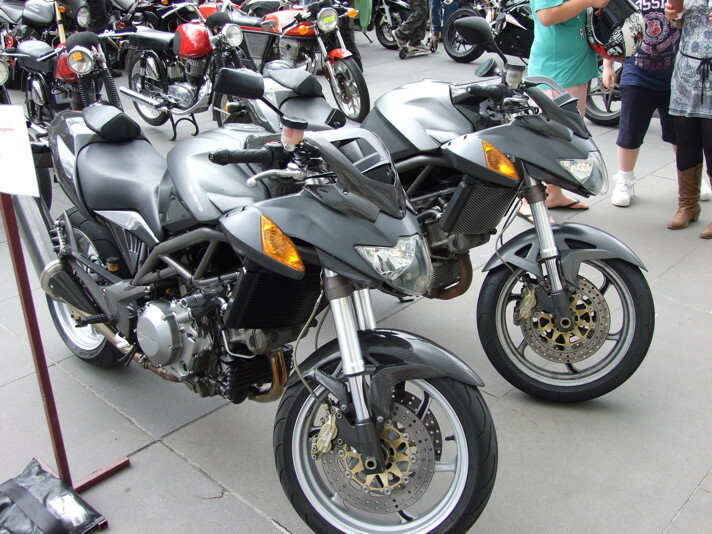 It was inevitable that sooner or later they would stumble across each other. 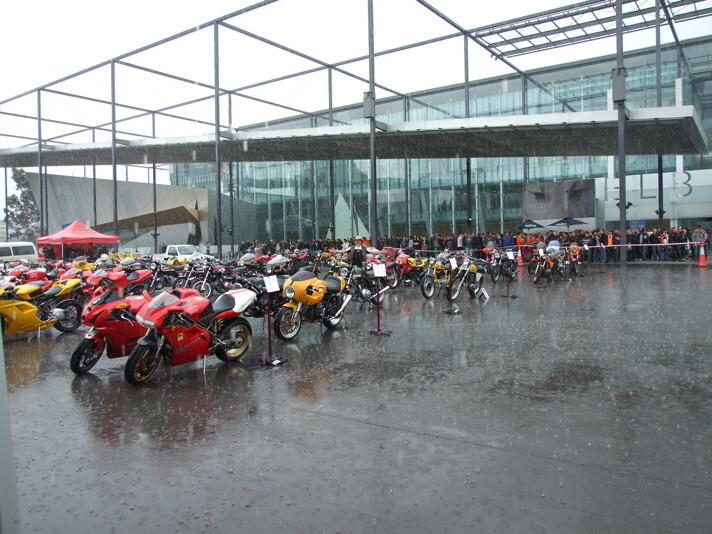 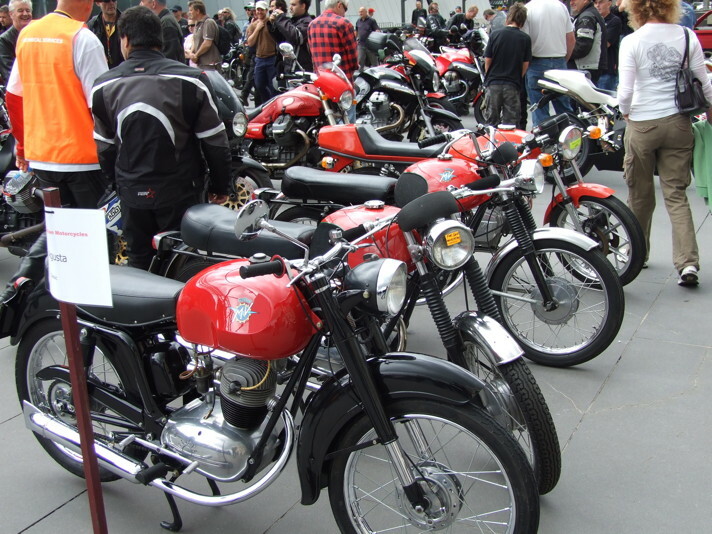 The result was the formation of The Classic Italian Motorcycle Association of Australia (CIMAA). 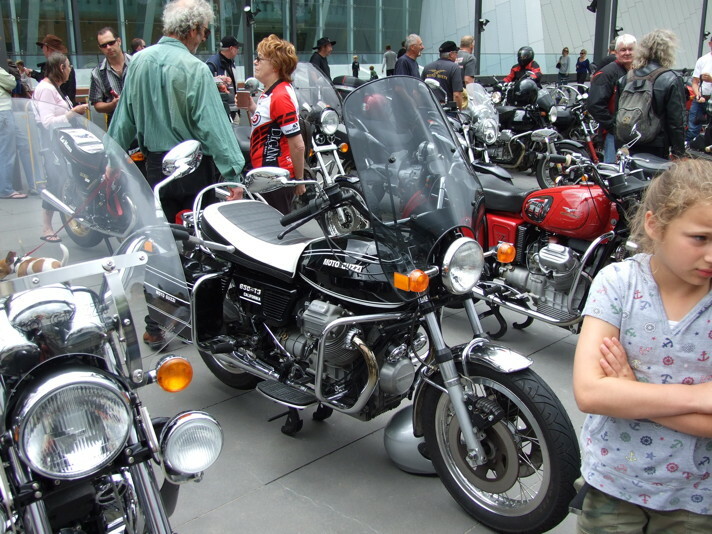 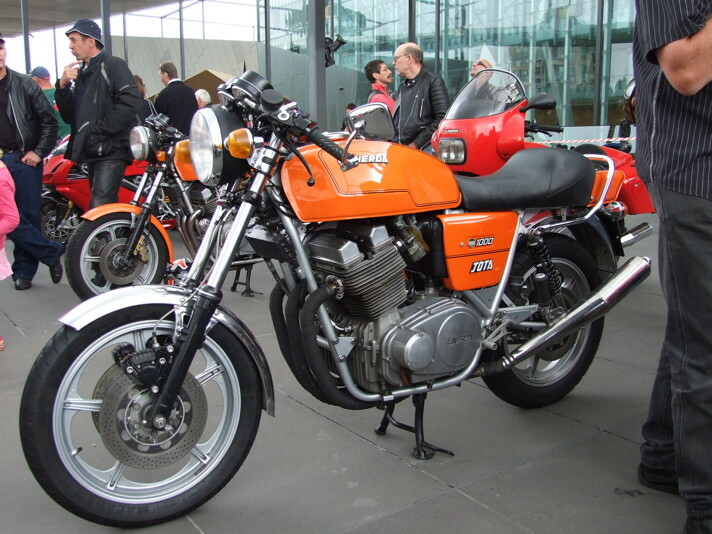 There are in reality two separate organizations, The Classic Italian Motorcycle Association of Australia (Vic) Inc. and The Classic Italian Motorcycle Association of Australia (NSW) Inc. 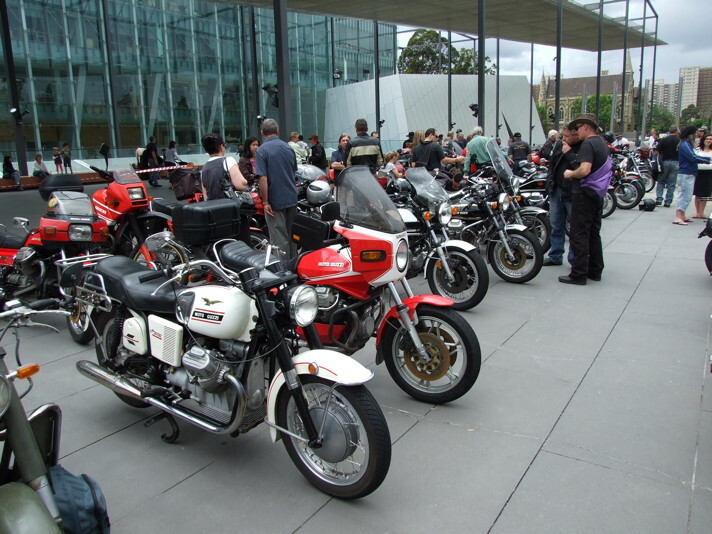 Initially, CIMAA was no more than a mailing list for an irregular newsletter, but now it is established as a club based in both Sydney and Melbourne. 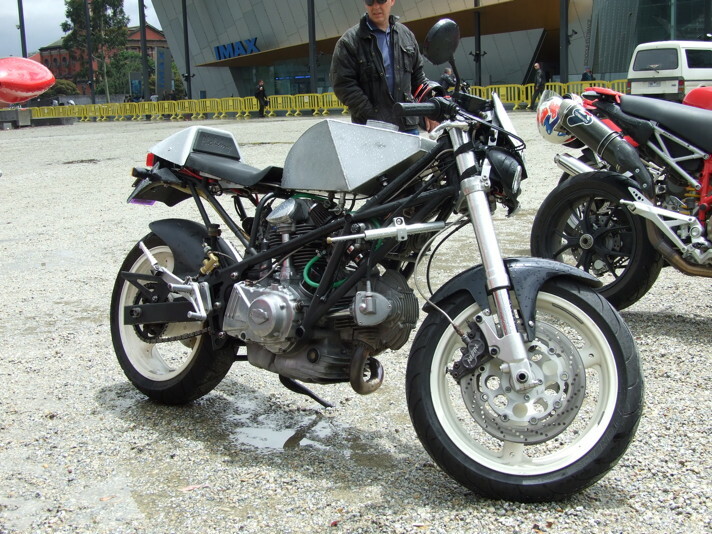 The NSW club continues to publish their Moto d’Epoca newsletter quarterly for its members. 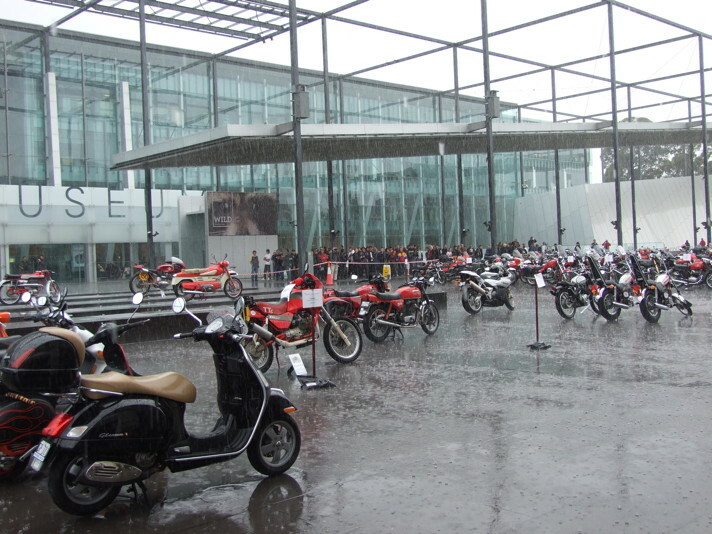 They are always looking for material, and welcome submissions from members and non-members alike. 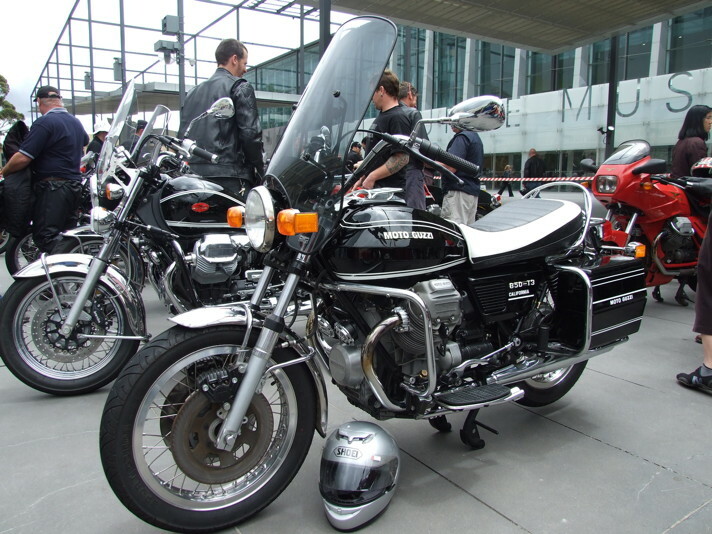 Send any material as a Microsoft Word document to the newsletter editor. 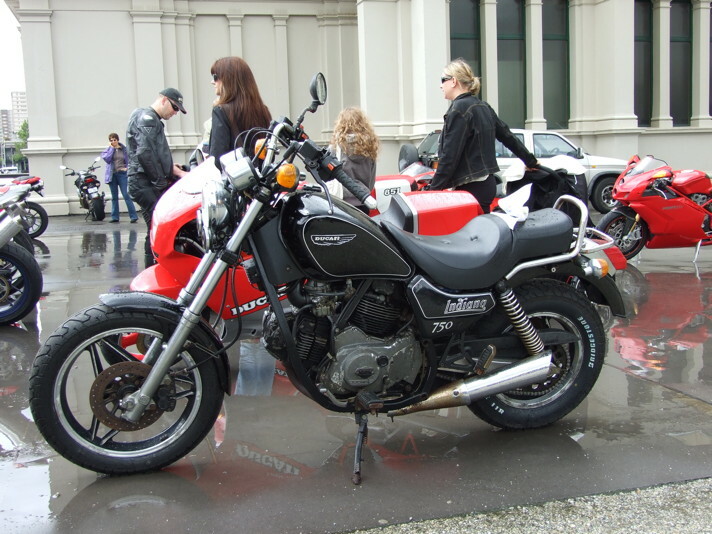 The VIC club has now placed similar information including ride reports, technical articles and images directly on this website for easy access. 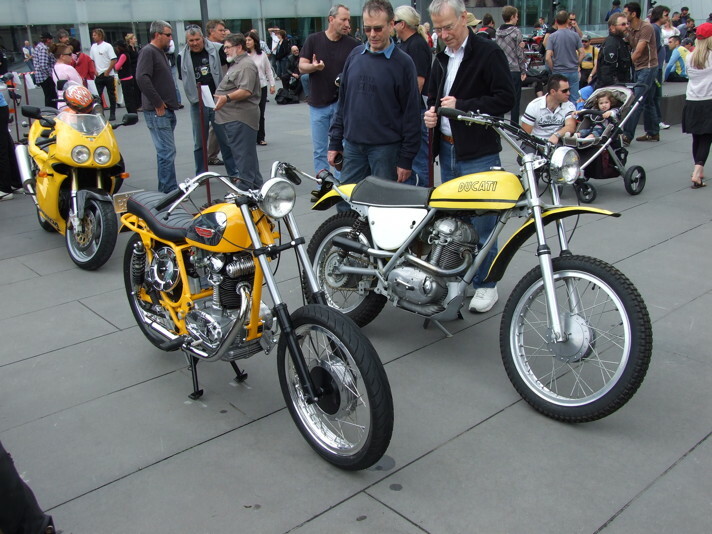 Above is a sample of an early newsletter. 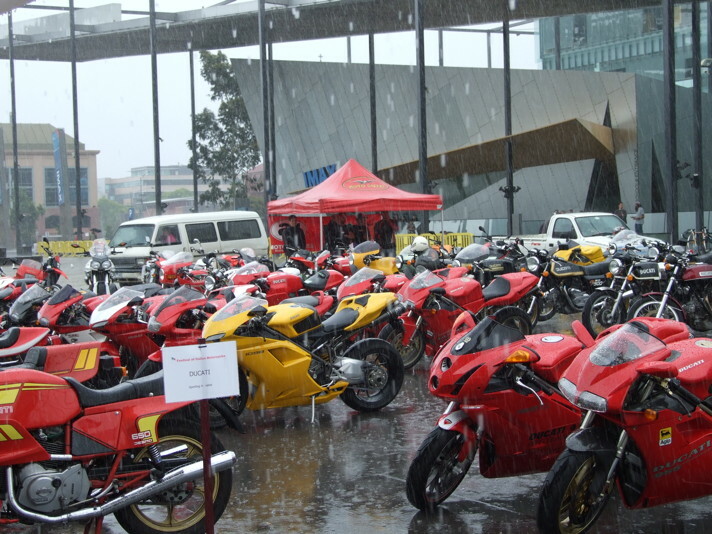 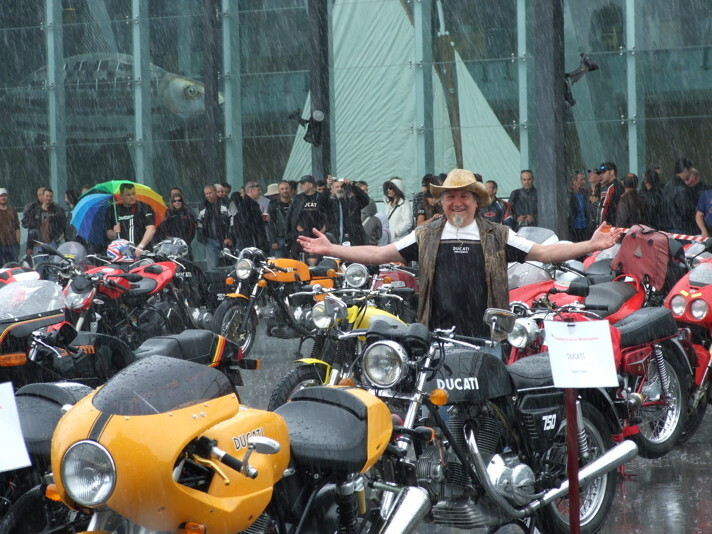 CIMAA have been associated with the Victorian Festival of Italian Motorcycles (FOIM) and the NSW Motori d’Italia events for many years. 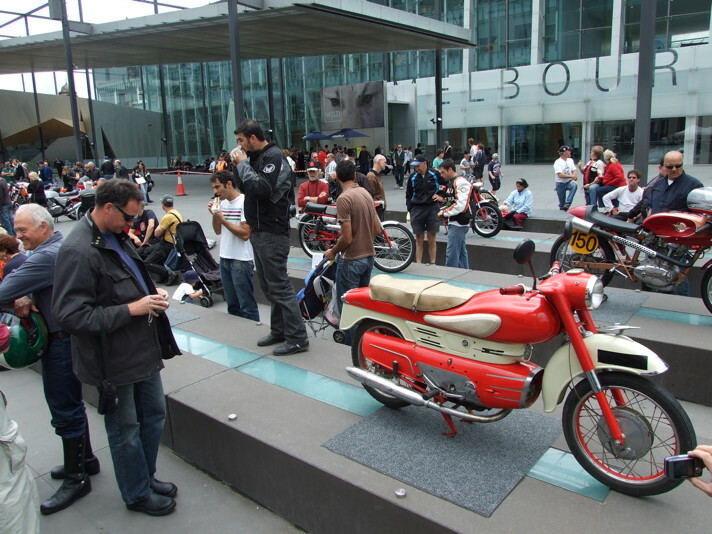 Below are some images from the 2009 FOIM held at the Exhibition Buildings in Melbourne.